Vanda Glezakou won third place for a scanning electron microsope image of dolomite samples. 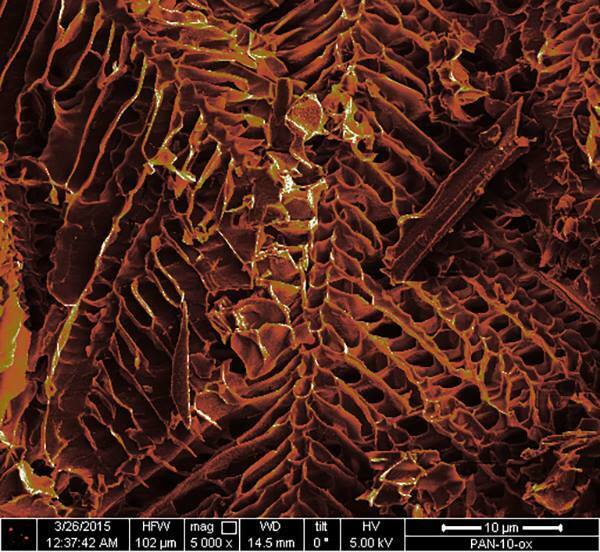 Luis Estevez won second place for his image of a porous carbon scaffold. 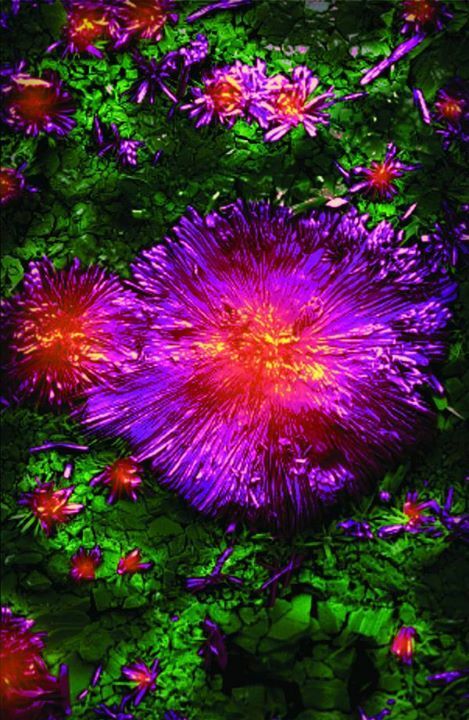 Arun Devara and his team captured the winning image of metal-organic heat carriers on an electron microscope. Devara's work shows molecular engineering at its best: Beautiful, with the power to improve human civilization. Congratulations to all the contestants, and thanks to PNNL for hosting the contest. We can't wait to see next year's entries! 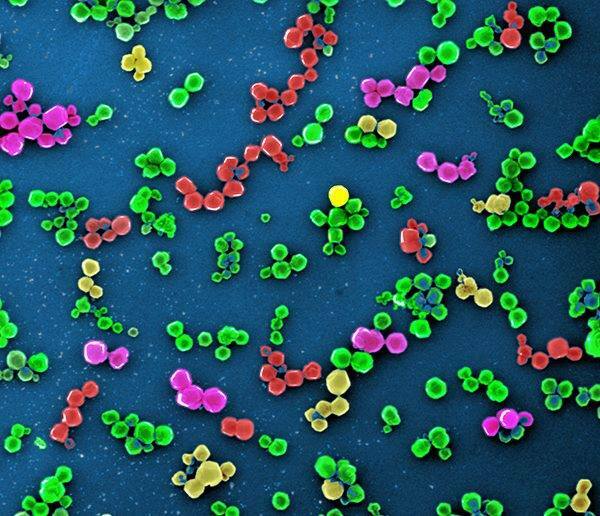 Check out the rest of the Science as Art contest entries on the PNNL Facebook page. 1st place: Metal-organic heat carriers molecularly engineered for a role in subcritical geothermal power production and waste heat recovery This image was captured by PNNL scientist Arun Devaraj. Project team members included Satish K. Nune, Pete McGrail, Sachin Jambovane, Jeromy Jenks and Paul F. Martin. Courtesy PNNL. 1st runner up:Monolithic porous carbon scaffold with interconnected macropores. Captured with a scanning electron microscope (FEI Helios) at the Environmental Molecular Sciences Laboratoryby PNNL scientist Luis Estevez and research team members Radha Kishan Motkuri, Jagan Bontha, Priyanka Bhattacharya and Jiguang (Jason) Zhang. Courtesy PNNL. 2nd runner up:Hannebachite crystals on post reacted dolomite samples. Captured with a scanning electron microscope by chemical physics and analysis scientist Vanda Glezakou and a research team including Pete McGrail and H. Todd Schaef. Cortland Johnson was responsible for artistic rendering. Courtesy PNNL.